The Friday workshop will be at Quilombo and will cost $25 – there will also be a party on Saturday, December 6th at 8:30 PM at the same location (1757 N. Kimball) featuring Marcus Santos, Renato Anesi and more! You can find more info on the Facebook Event Page. percussion! get the money in!! Only 1 week to go on Kickstarter! We are getting down to the wire on our Kickstarter – only one week left. However we still have to meet over 1/2 of our goal! If you are considering donating, now is the time! 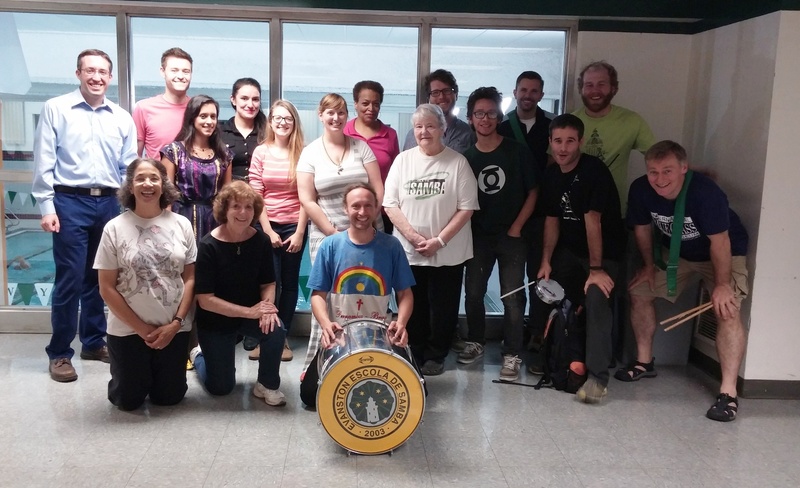 On Wednesday, for the second time in as many years, EEDS was thrilled to host master sambista and ethnomusicologist Philip Galinsky for an intense three-hour samba percussion workshop. 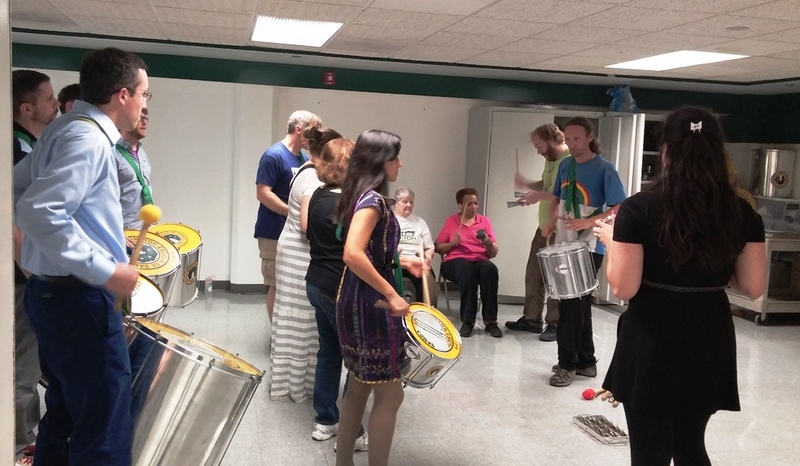 The founder and director of Samba New York, Galinsky is one of the foremost educators of, and authorities on, Brazilian music in the United States. An exacting teacher, Galinsky spent time with each and every bateria member to refine their technique, and provide some great pointers. 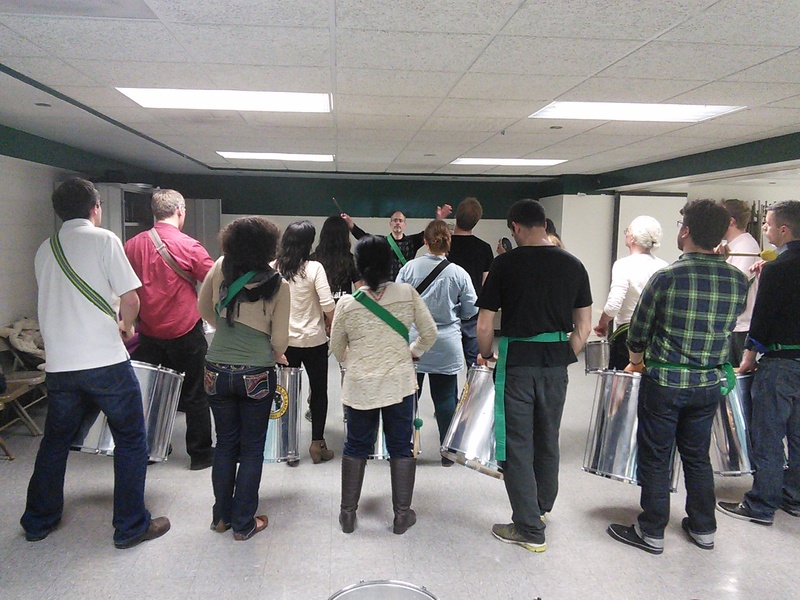 Our bateria definitely improved from his careful attention and energetic teaching. We were thrilled to have him, and we hope he comes back soon! Monday (14th) night 7-9 pm at Segundo Ruiz Belvis Cultural Center, 4046 w. Armitage ave in Chicago, IL. Wednesday (16th) night 6-8:45 pm at McGaw YMCA, 1000 Grove street in Evanston, IL. follow the signs to the appropriate room! 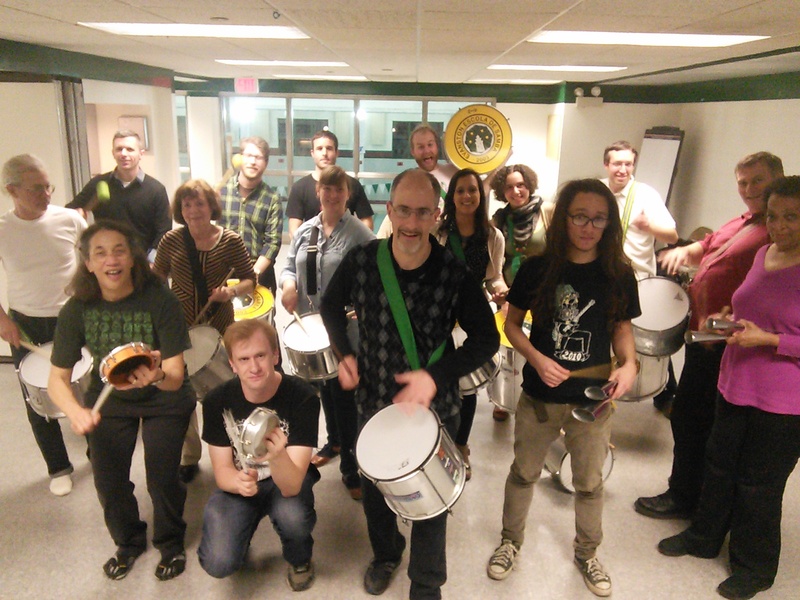 each class will cover samba batucada fundamentals and breaks! each workshop is $20.00. cash please. bring an instrument if you have one. Hey! Let’s catch up with some current events! 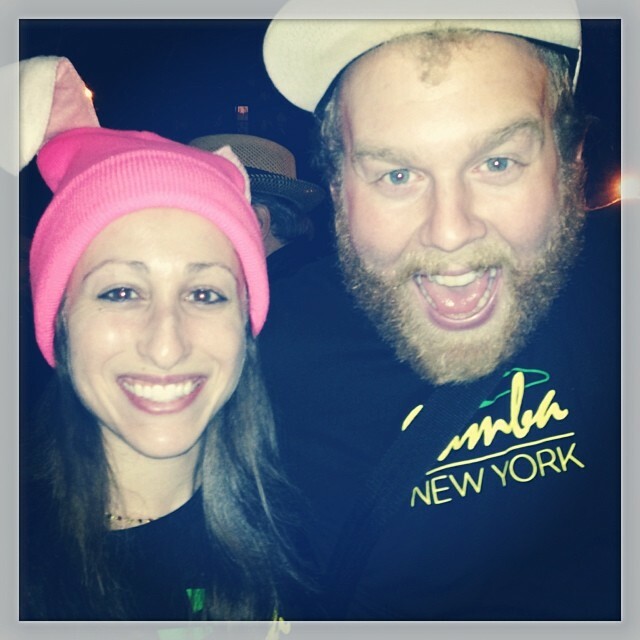 Over halloween some members of Bloco Maximo and EEDS headed to NYC to play with Samba New York! for their Halloween Parade. It was a blast! Here are some pictures and videos. Yesterday was another great rehearsal at Quilombo Cultural Center. Almost too much fun! (More on that later). This Friday (Nov. 22nd) Pagode Maximo will be playing in Chicago at Borelli’s Pizza 6:30 – 8 pm. (2124 W. Lawrence). 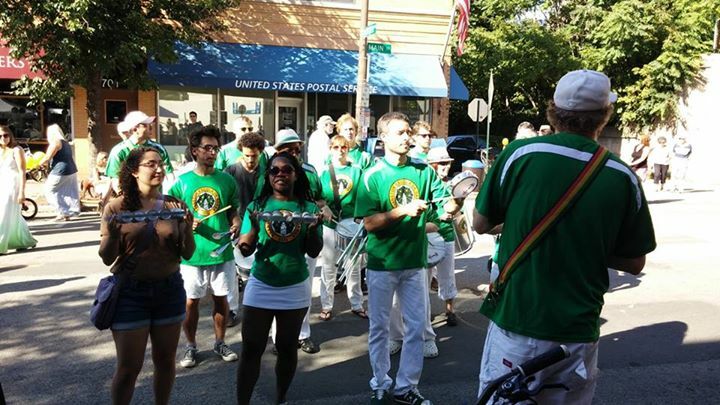 This weekend there is a pretty awesome event, the Zumbi Celebration, organized by Gingarte Capoeira at the University of Chicago: check out: http://www.gingartecapoeira.org/ for more information. 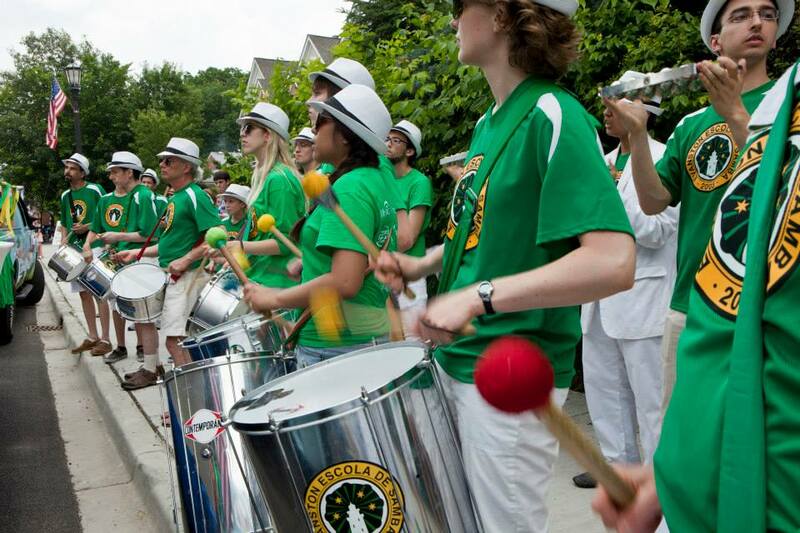 Some exciting news in the samba world: EEDS, along with the Music Institute of Chicago, will be moving to a fancy new location right in the heart of downtown Evanston, at 1702 Sherman Avenue, in July 2013! With a new rehearsal space and closer access to public transport routes, we’ll have more of a presence in Evanston and Chicago than ever! Though we’re still in the midst of summer – it’s time to start looking ahead to Fall! Our Fall EEDS class schedule has been released, and we’re excited to welcome back both new and returning students, beginning Wednesday, September 12th. 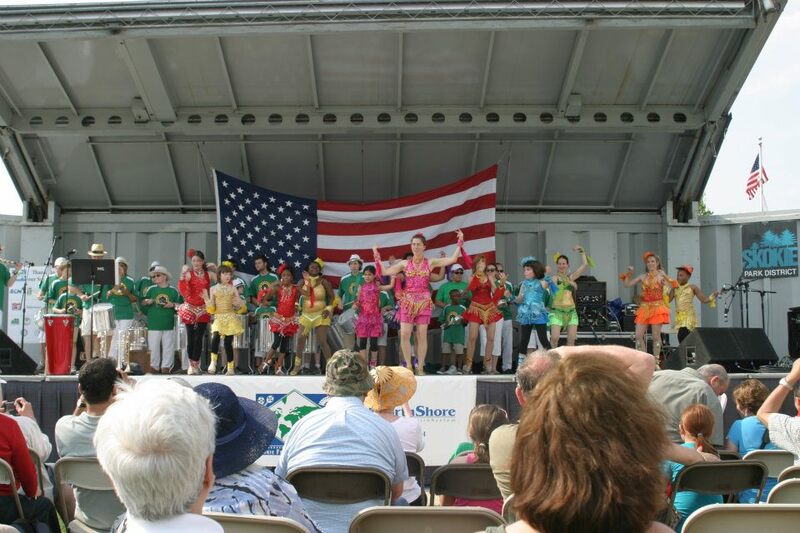 Check out more information about classes and how to sign up on our classes page.